We are going to taste these classic bad boys! We have 1 bottle of each of some of our original barrel aged beers. October 5 starting at 4pm until the bottles are gone. 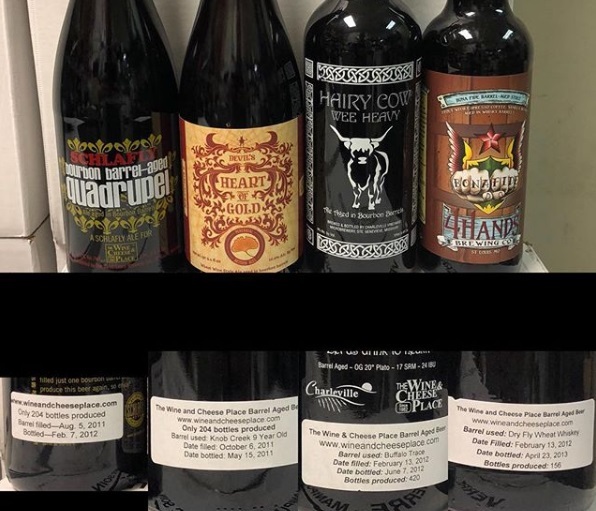 These are some of our original collaborations with our local breweries here in Missouri. We will see how well the aged.